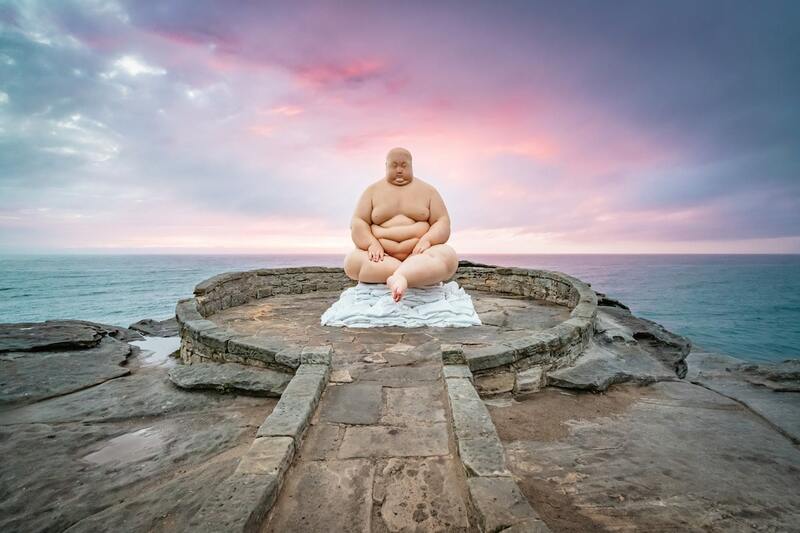 For the 22nd year, Sydney’s Bondi Beach has been invaded by incredible pieces of sculpture. 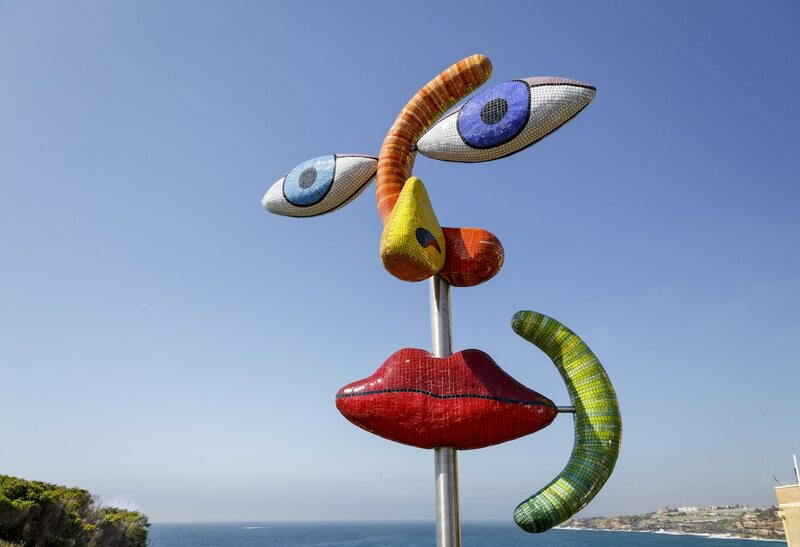 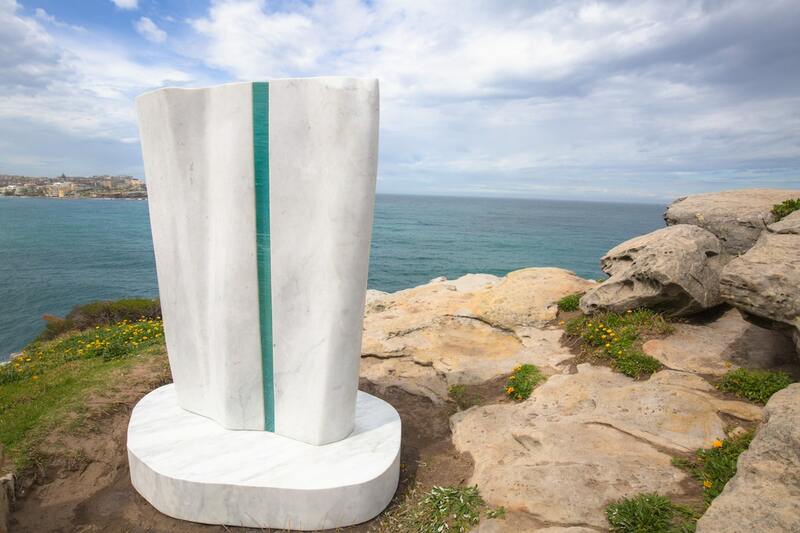 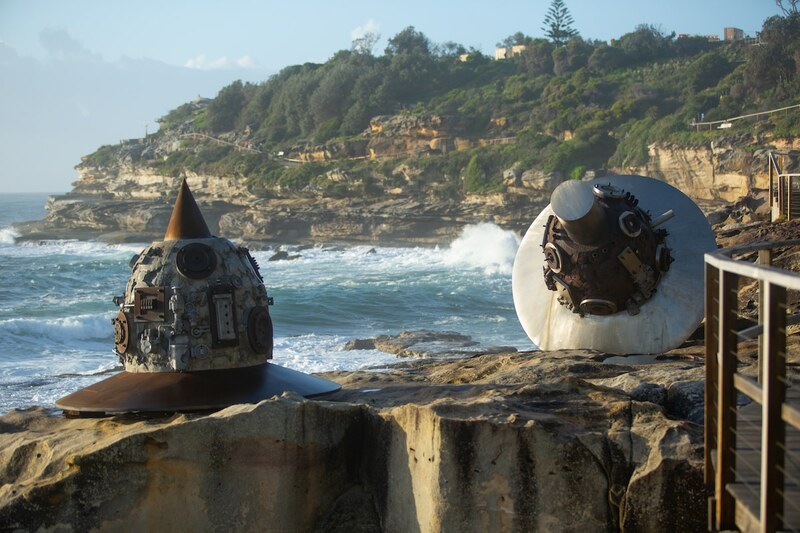 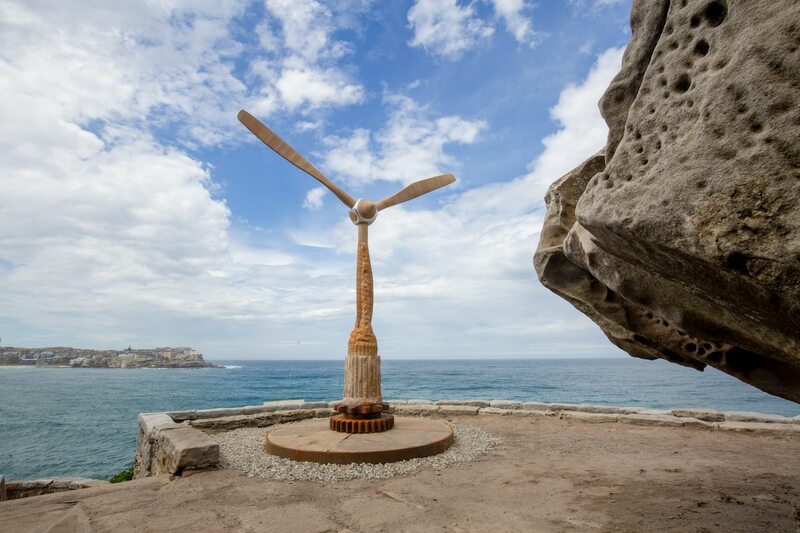 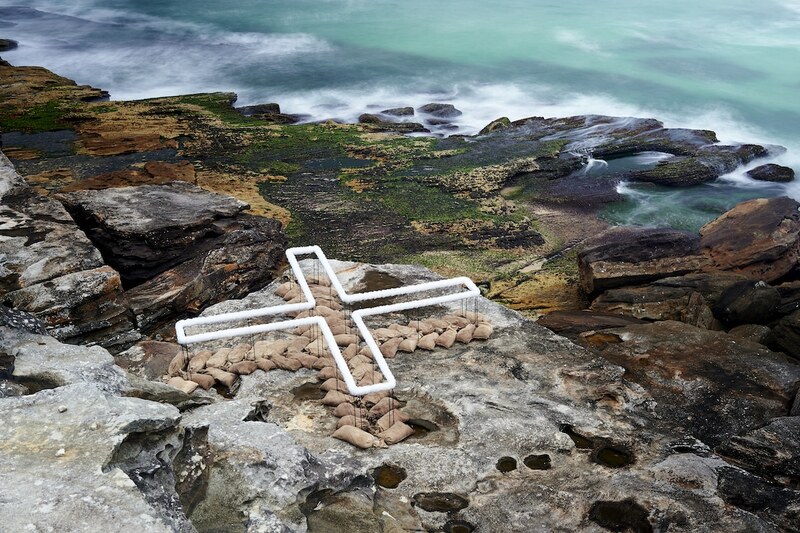 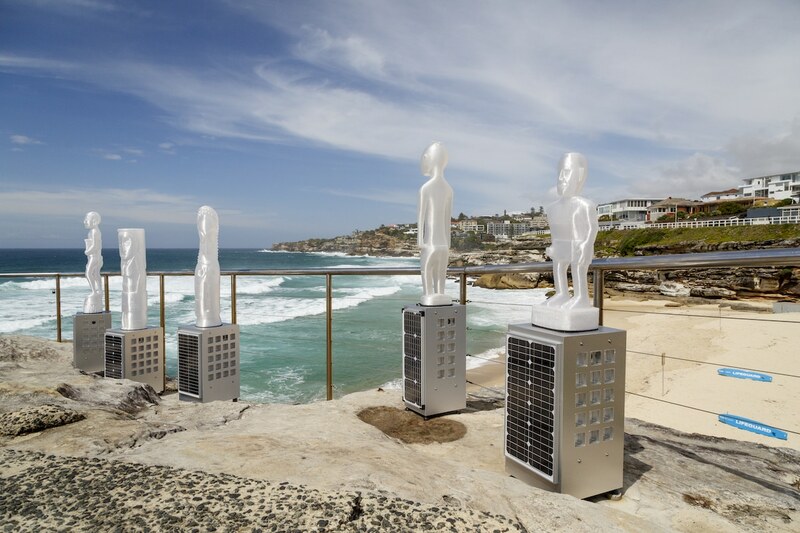 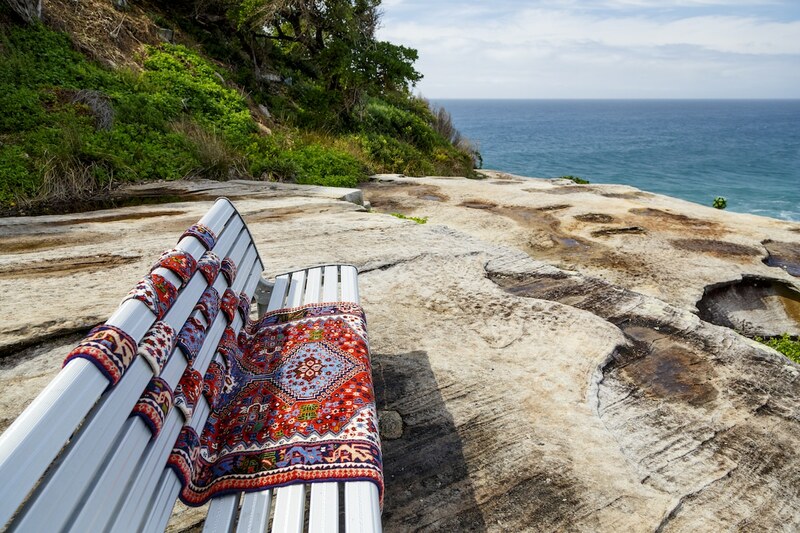 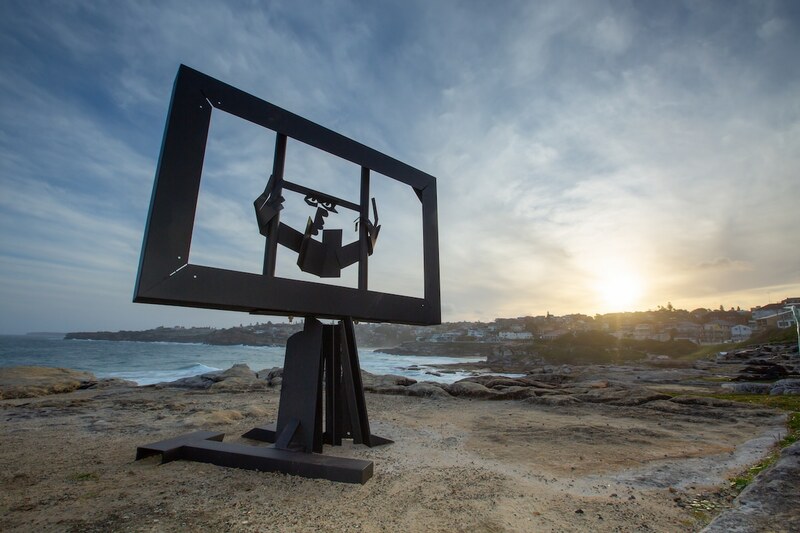 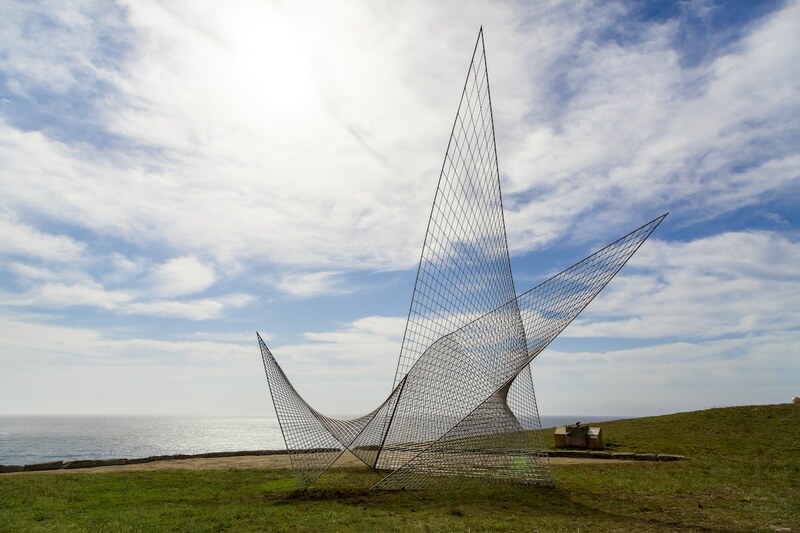 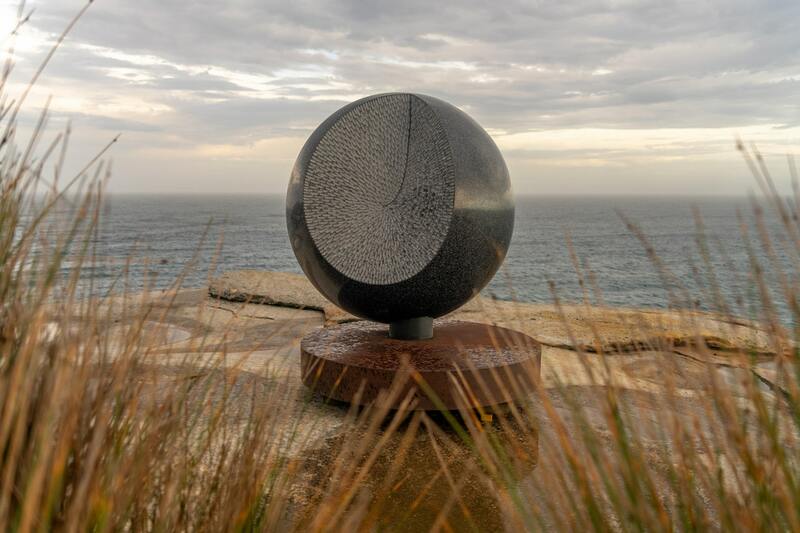 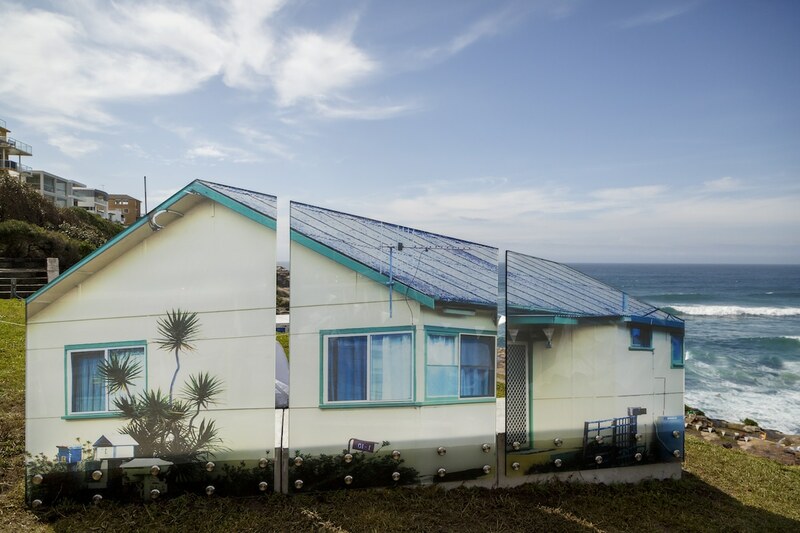 This year, Sculpture by the Sea welcomes over 130 artists from 21 countries who have created an open-air exhibition through their contemporary sculpture. 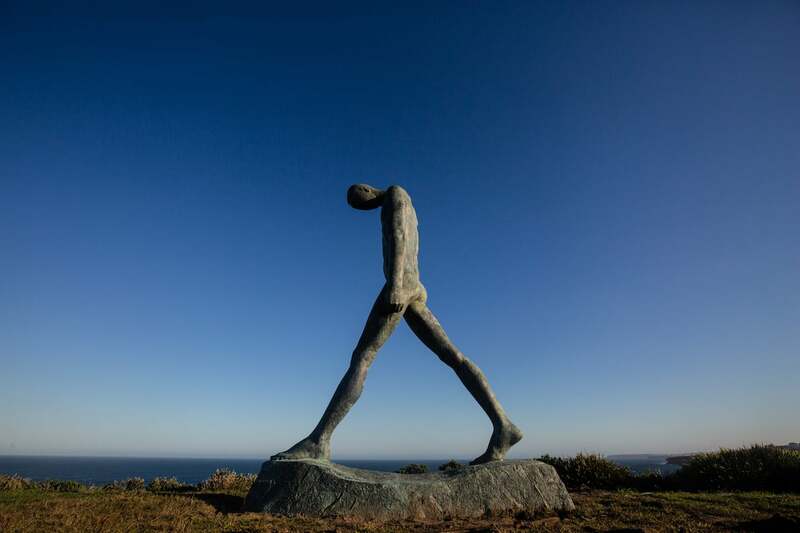 The event, which was started by volunteers in 1997, draws large crowds over the course of its three-week run. 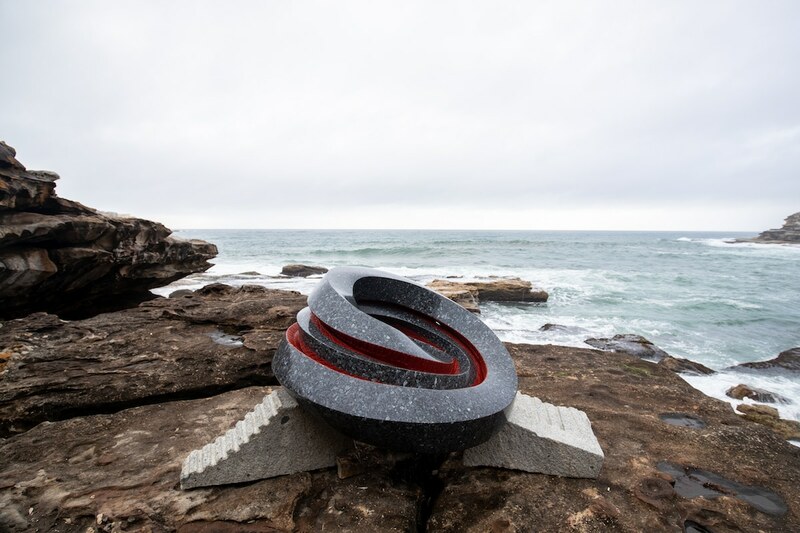 For the 2018 edition, numerous international artists joined 70 Australian sculptors participating in the event. 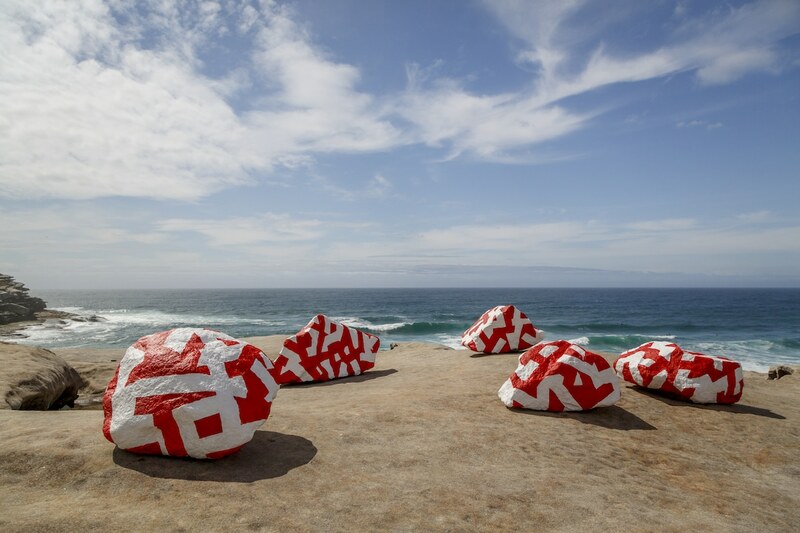 Of particular note is a strong contingent of Chinese artists. 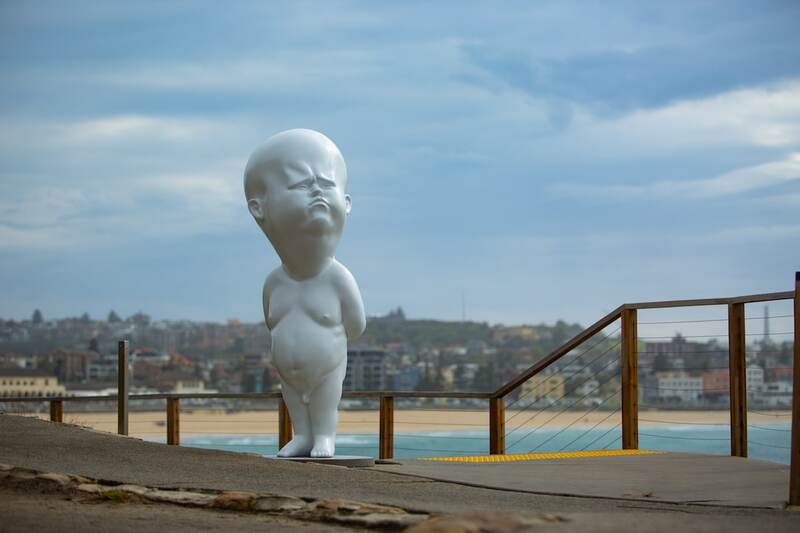 Eight artists from the Central Academy of Fine Arts in Beijing (CAFA) are participating thanks to the involvement of Lv Pinchang, CAFA’s Dean of Sculpture. 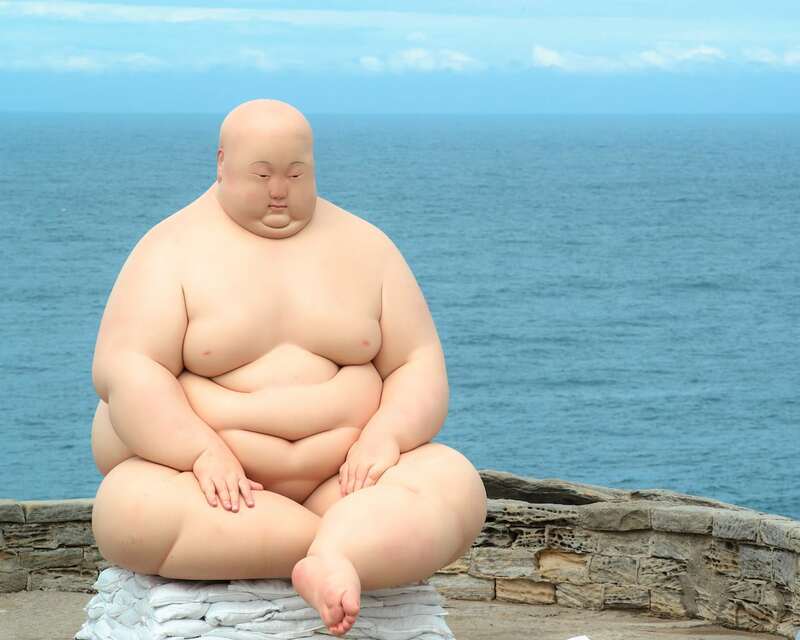 Mu Boyan’s Bank (2017) is a highlight of the festival, as one of his realistically sculpted corpulent men sits cross-legged as waves crash behind him. 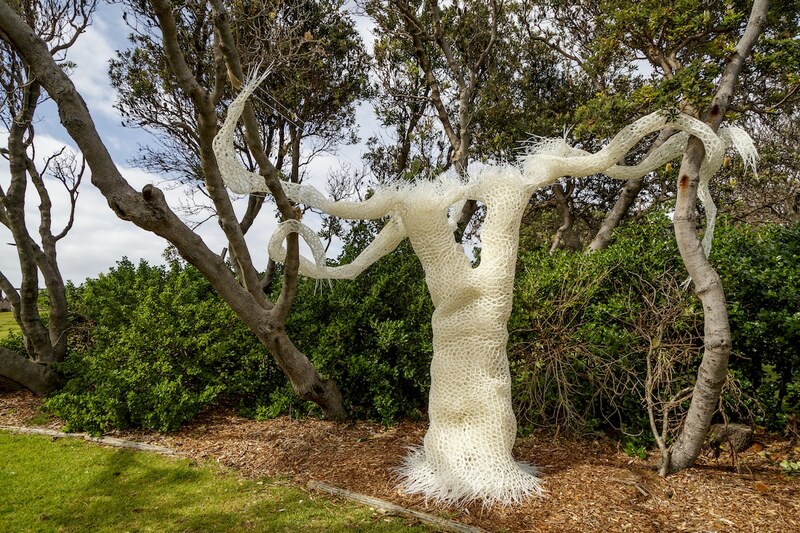 Other sculptures move away from realism, such as the work by Italian-Australian artist Alessandra Rossi. 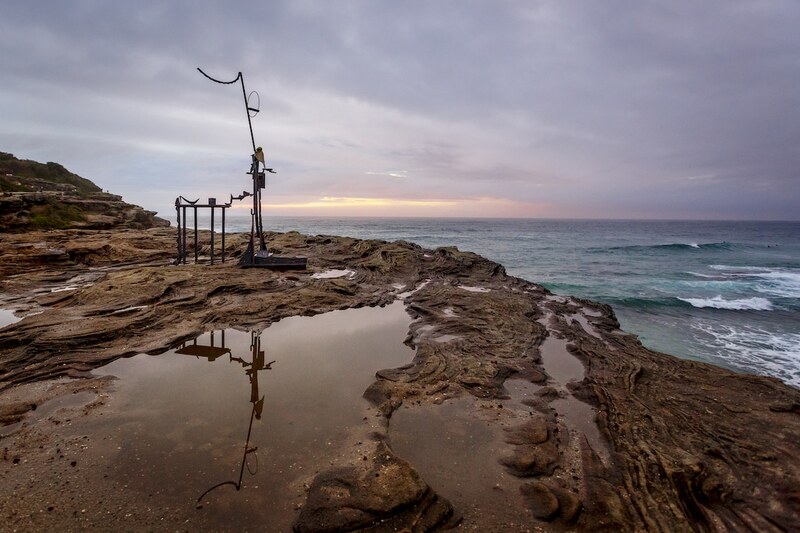 Her multi-component work Cairn is part of a new series that recalls the man-made stone piles that have been constructed by many cultures since pre-historic times. 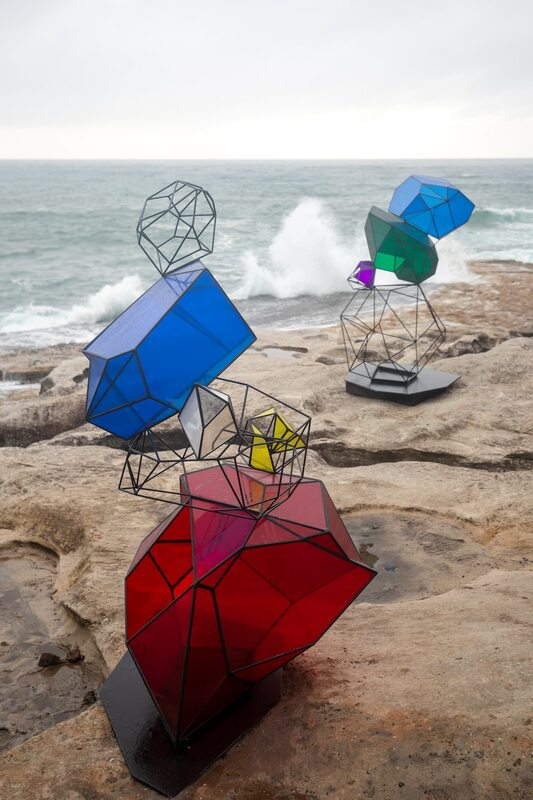 “In this new series of work the abstraction and simplification of form contains the light and colors of the landscape in which it is placed, exposing the hidden and the imaginary, in a balancing act between fragility and impermanence,” writes the artist in a statement. 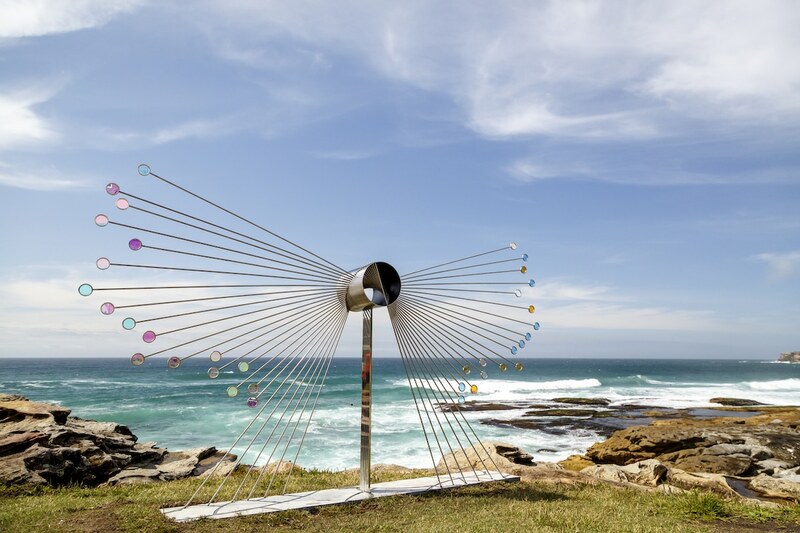 Until November 4, 2018, the public is invited to immerse themselves in more than 1 mile (2 km) of coastline dotted with art. 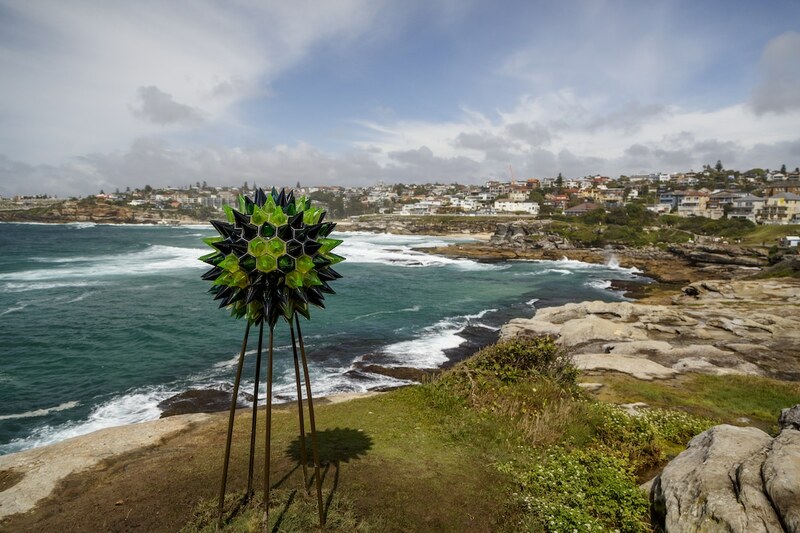 There are also free artist talks, tours, an indoor sculpture exhibition, and a sculpture conference at the Sydney Opera House to round out the program. 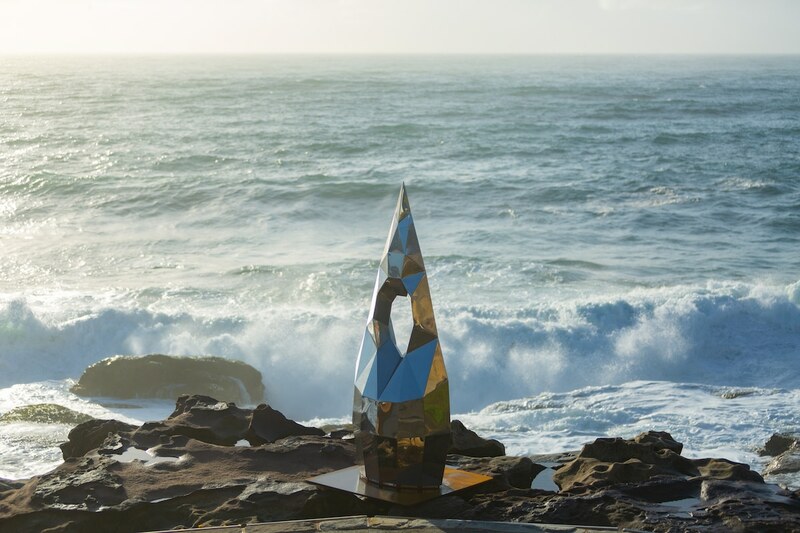 Toward the end of the event, one sculptor will receive the Aqualand Sculpture Award, winning a cash prize of $70,000 AUD and seeing their sculpture gifted to the Harbour Trust for permanent display at George Head in Headland Park. 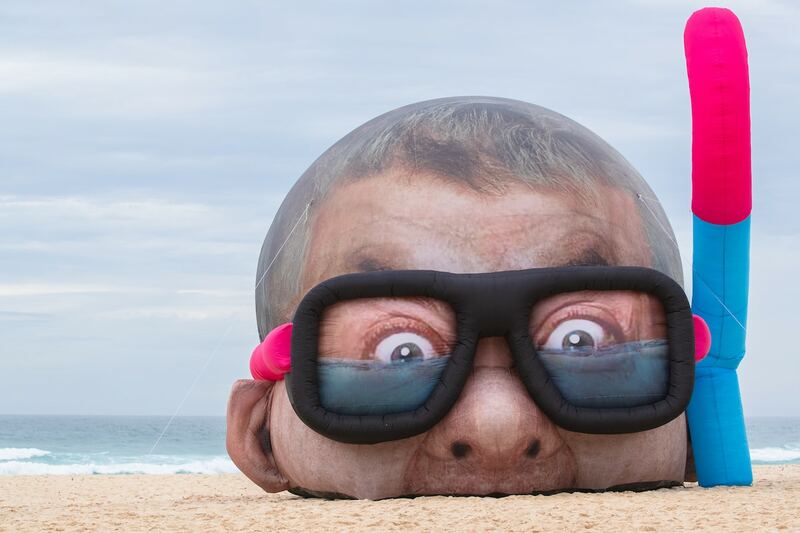 Nearly 500,000 people flock to Sydney’s Bondi Beach for the annual Sculpture by the Sea festival. 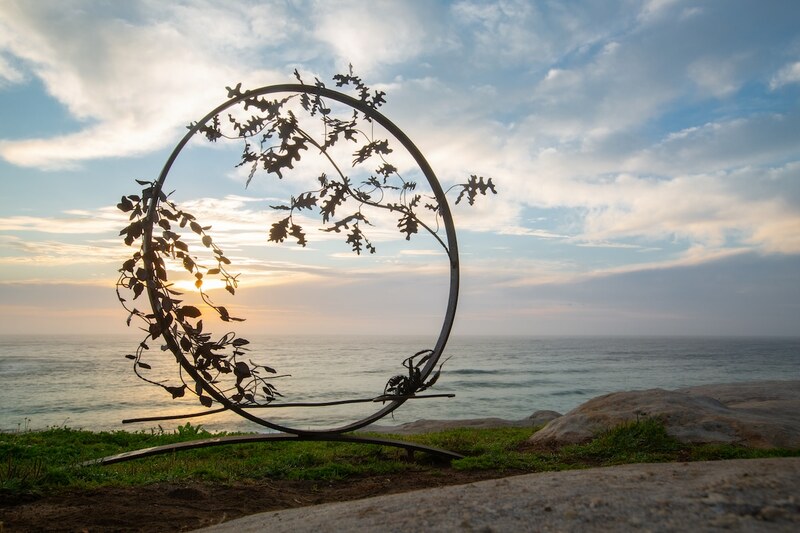 Over 130 artists from 21 countries lined the coast with 107 sculptures as part of the 2018 edition.